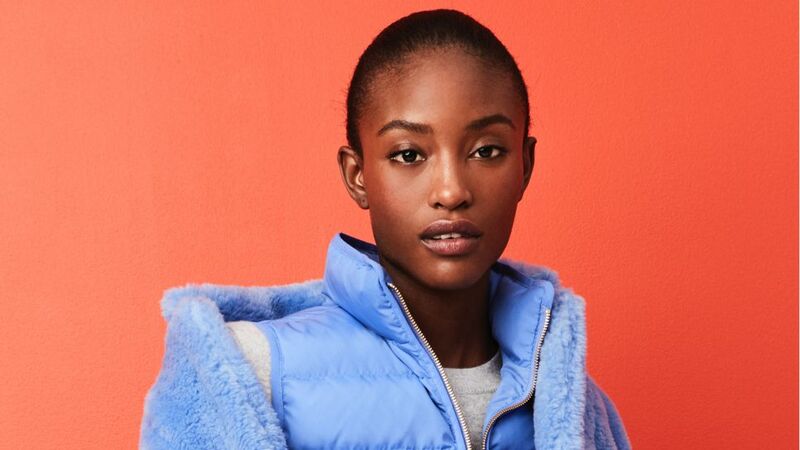 A bright faux fur topper will instantly cheer you up when the chill hits. 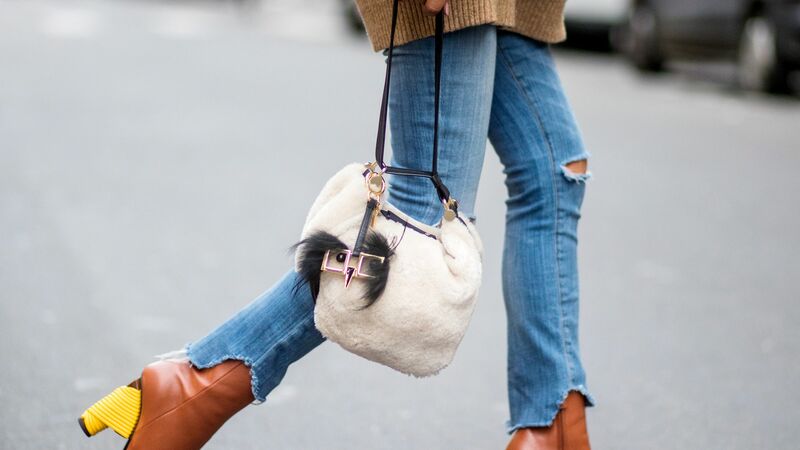 An easy way to change up your winter wardrobe is with faux fur pieces. Here are a few of our favorites. 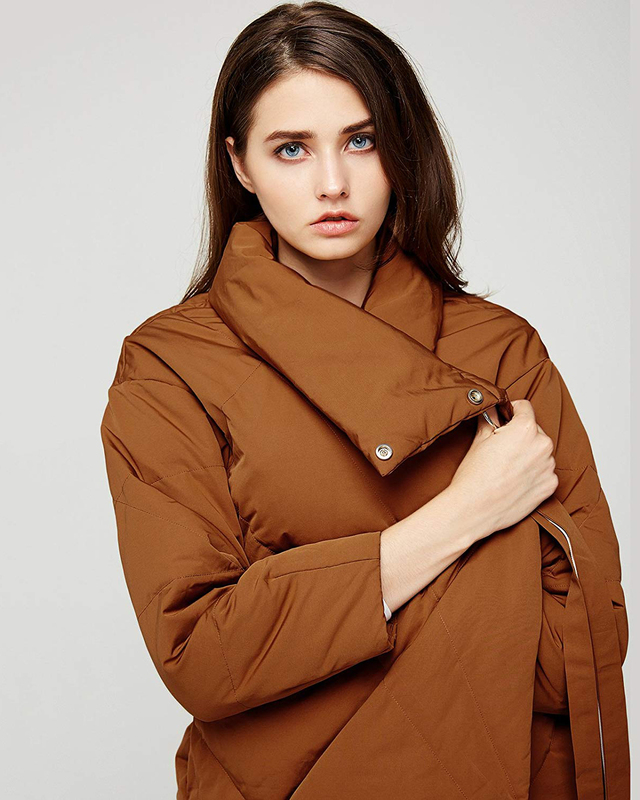 Button front parka with zipper pull at waist, and long sleeves with faux fur hood.